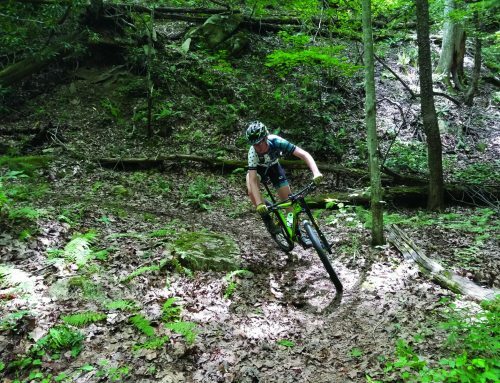 Brian Sain, owner of Rhoddie Bicycle Outfitters in Blowing Rock, not too mention our March 2009 cover story, gives us the low down on some great bikes to help you best enjoy some amazing scenery in the Blue Ridge Mountains. You can buy or rent any of these bikes from Brian’s shop in Blowing Rock. 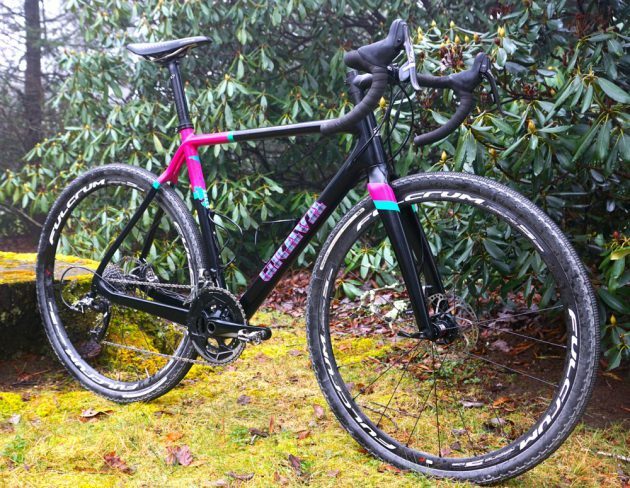 Starting from the ground up, the latest bike from Cannondale promises “Idiot grin fun”. The Cannondale is calling the Slate “New Road” meaning they are changing the definition of what a road bike can do. These bikes are built around a Cannondale Lefty Oliver fork. This brand new fork features 30mm of travel and road tuned, high speed suspension. Thanks to this fork, the Slate is by far the best gravel road descending bike I have ridden. Along with the suspension fork, these bikes are equipped with 650b wheels and 42c tires. This combo allows for a huge volume tire, but equaling the same ride height as a standard 700×23 road wheel. By using this diameter standard Cannondale is able to build a fully capable bike with a wheelbase like that of their full-on race bike. This bike promises to turn heads and create an unforgettable ride experience. The Slate comes in 3 different models. Based price is $2,950 with Shimano 105, and goes up to $4,260 for the Force Road 1 build reviewed here. The mission of Grava Bicycle Company is to create bikes that can be raced in all aspects of road cycling. From pavement, to gravel, to the mud of a cyclocross course, the unique geometry and features of the Grava Maple Sally, make it the ultimate do it all road machine. Made from Toray 24 ton carbon the lightweight Maple Sally, features internal cable routing, thru axles, and disc brakes. All of these features add up to create the perfect machine for the cyclist looking for that one perfect bike. MSRP: $1,885 (Frameset) Includes frame, fork, headset, seatpost clamp, and custom paint job. Weight: 17 lbs to 19 lbs based on build. 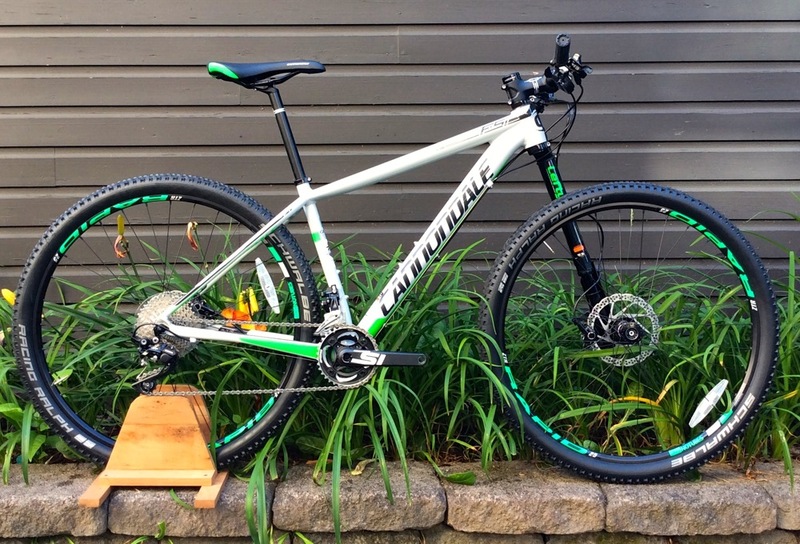 For the rider looking for a bike that can ride over varying terrain, with a relaxed position, Cannondale has the answer. The Cannondale Quick CX 1 combines the best features from Cannondale’s huge selection of bikes to make a value driven performance bike. It’s not a cyclocross bike, nor a mountain bike, it sits right in between. The most common request I get when someone comes into my shop for a bike is; “I want a bike that I can ride on the road, trail, greenway, and path. I want something comfortable and lightweight, but I do not want to spend a ton of money.” To that I say, take a look at the Quick CX. 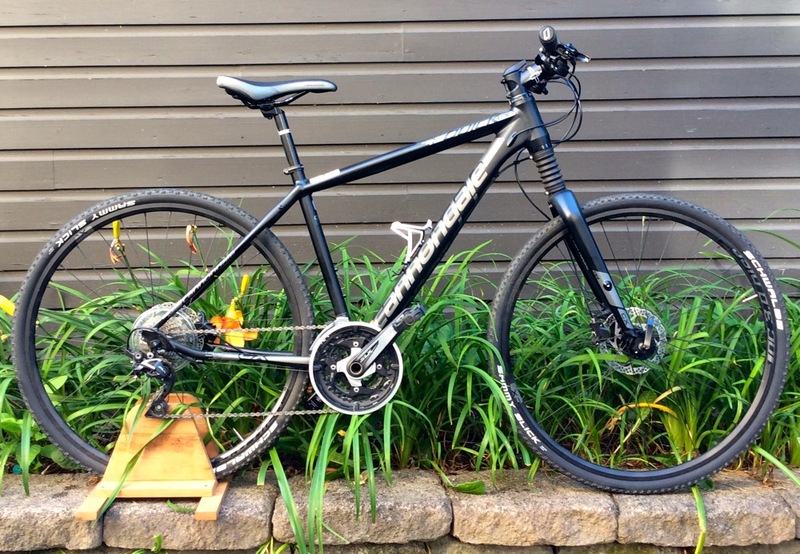 These bikes are made from high quality Cannondale aluminum with a sporty yet relaxed geometry. 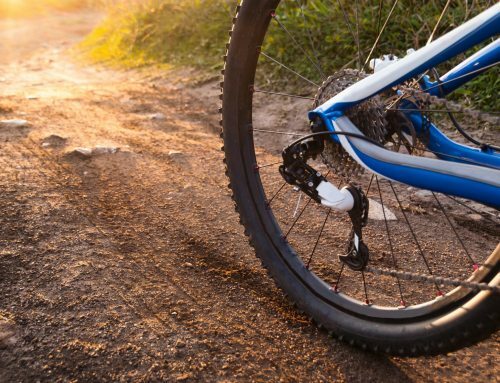 Cannondale equips them with a 50mm suspension fork that can be fully locked out when on smooth road or while climbing. 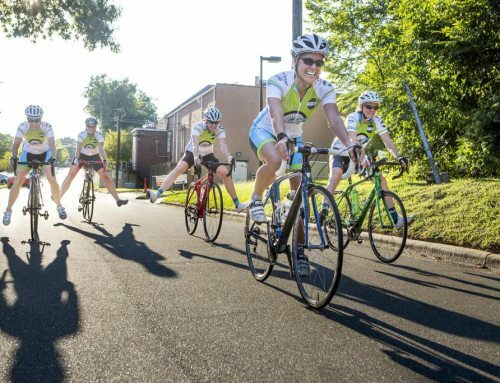 These features add up to a comfortable and lightweight bike that is easy to control and a joy to ride over any road surface. A bike genre that doesn’t get enough love these days is the always reliable cross country hard tail mountain bike. Cannondale has long specialized its mountain bike efforts to the cross country realm, and for that reason they have the best in class offers at every price point. For a year now I have ridden the F-Si alu 1, and I must say, for many gravel and trail applications, this is the best bike for the job. 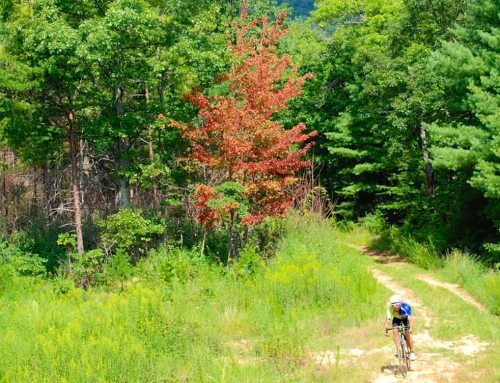 In the section of Pisgah National Forest that I ride in, mountain bike trails are somewhat remote and take several miles of gravel road to connect them. Also, many of these roads are incredibly steep and the gearing available on a mountain bike is a welcome relief. 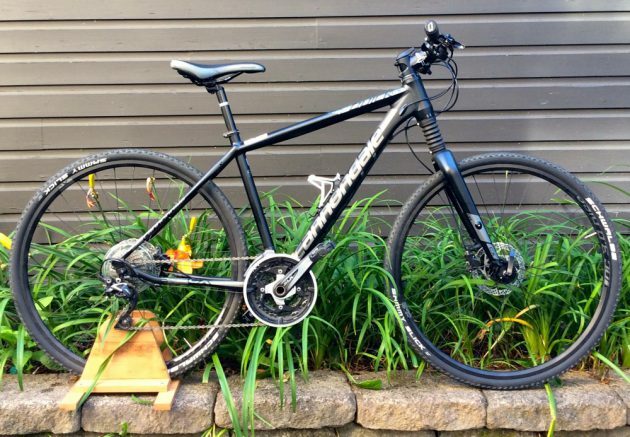 Typically the downside to a mountain bike when compared to a gravel or cyclocross bike is weight, but not with Cannondale. 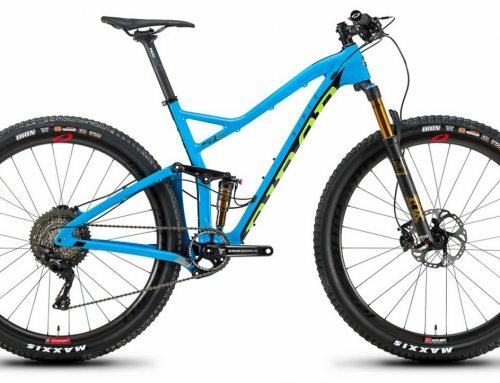 Thanks to the Lefty suspension forks, which are the some of the lightest suspension forks available, and the lightweight aluminum and carbon used on the F-Si frames, a mountain bike is a very suitable option for a gravel machine, while still keeping all the trail capabilities in tack. 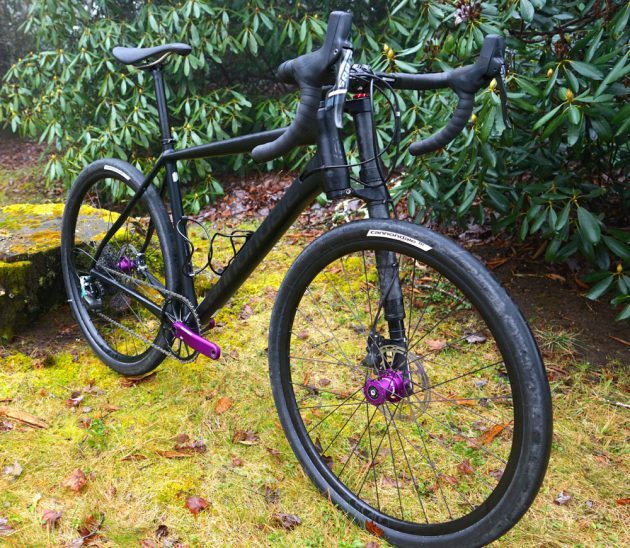 Moral of this story is that you do not have to invest into a specialty bike to enjoy gravel, there are some great options out their that can serve you in many applications.